The kindest thing I can say about this travesty of wasted time and talent is I'd consider sticking a needle in my eye before seeing it again—it might be less painful. I've been a Diane Lane fan since her star turn as Ellen Aim in Streets Of Fire, but she is given nothing to work with in this movie except lame dialogue and a complete lack of chemistry with her co-star—the most uncharming Frenchman to ever cross a multiplex screen. Not even Viagra could prop up this limp story, which culminates in a sort-of-kind-of Ferris Bueller breaking of the fourth wall (only cracking it in this case), which is totally out of context with the rest of the film (and I use the term loosely). 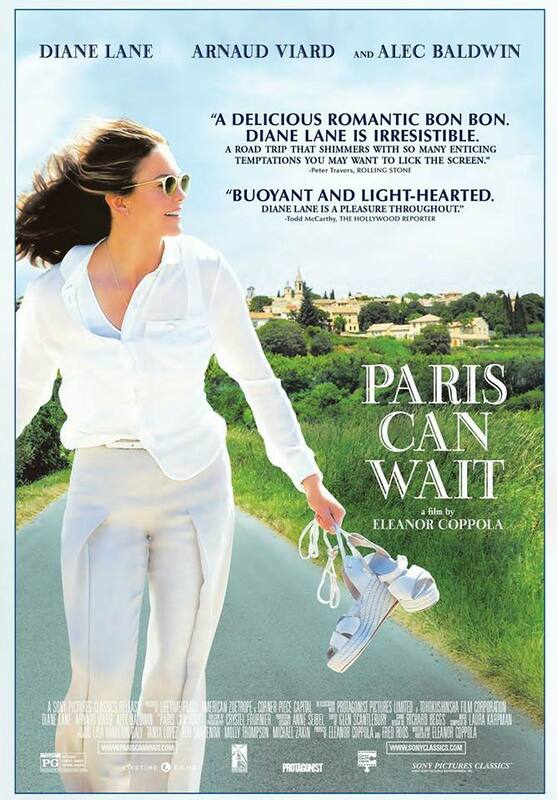 Any movie that can make Paris as unappealing as this film's co-star is one to avoid. Paris will have to wait for a much better film.